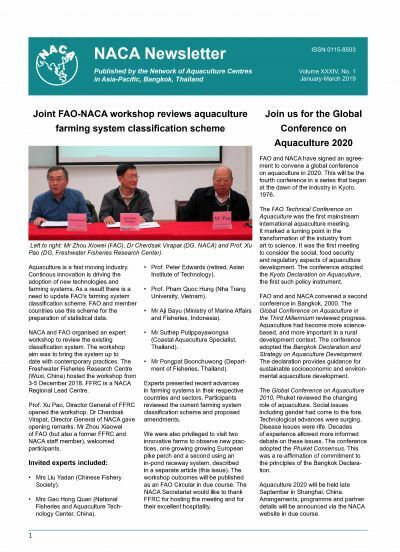 Joint FAO-NACA workshop reviews aquaculture farming system classification scheme. Join us for the Global Conference on Aquaculture 2020. 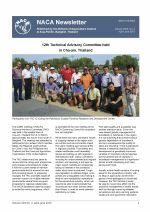 Expert Consultation on Genetically Responsible Aquaculture. Pike perch and in-pond raceways. Quarterly Aquatic Animal Disease Report, April-June 2018.